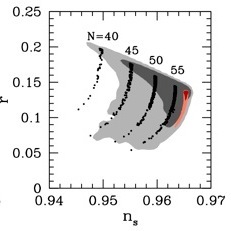 Fast, efficient and high-precision numerical tools for exploring models of cosmological inflation. • References : [1007.4205], [1112.0326], [1202.0304],[1410.0685]. 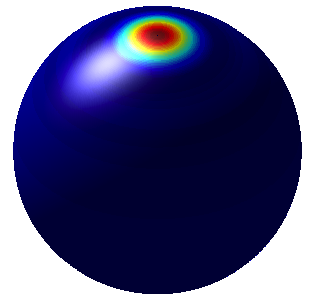 Fast, exact wavelets on the sphere. 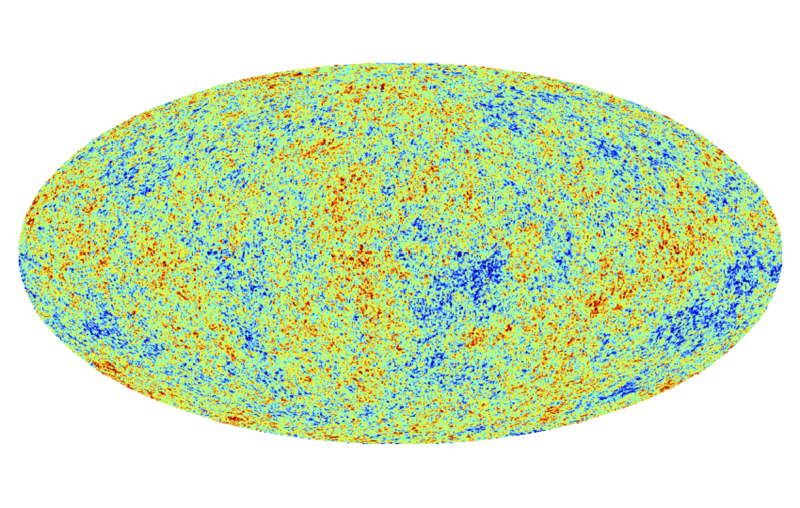 New Planck T/P Internal Linear Combination Maps. 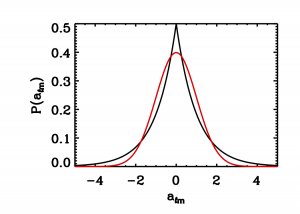 Exact harmonic and wavelet transforms on the ball. 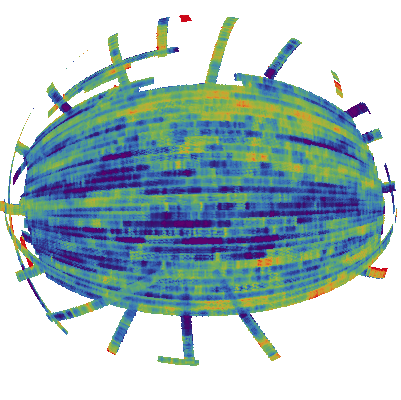 This F90 code generates Gaussian, isotropic CMB realisations, masks them, and recovers the large-scale masked data using sparse inpainting.